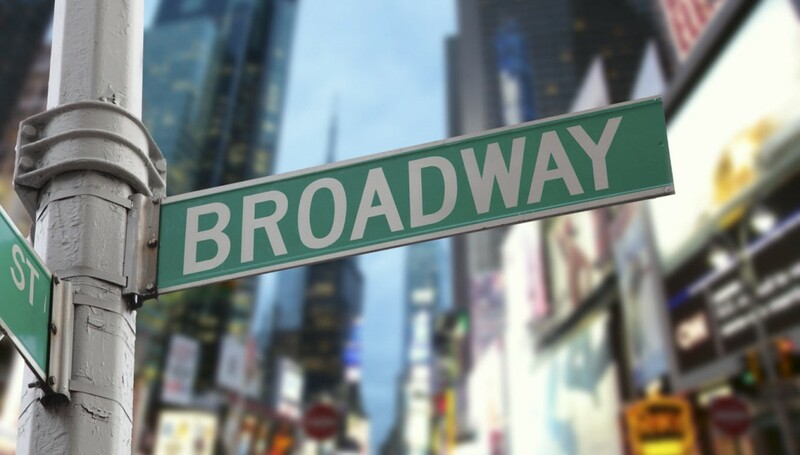 Broadway is having a serious moment right now—in addition to perennial faves like The Lion King at the Minskoff Theatre and Wicked at the Gershwin Theatre, oh-so-hot newcomers like ON YOUR FEET! and Hamilton are bringing out theatergoers in droves. As the demand for tickets increases, so do counterfeit scams targeting fans. It’s easy to fall prey to these schemes—but even easier to avoid buying counterfeit tickets if you know what to watch out for. To make sure your Broadway experience is fraud-free, we’ve put together a few simple tips you can follow to ensure you get in to the show without any trouble. Get tickets at the theater box office or from Ticketmaster. There’s no easy way to spot fake Broadway theater tickets. That’s why where you buy matters – it can make the difference between sitting the show out or giving a standing ovation. Never buy tickets from scalpers on the street or near the venue. There’s no way to know what you’re getting from scalpers – you could end up with tickets that are fake or stolen. Buy tickets to “sold-out” shows safely. Do resale right and shop Ticketmaster to get Ticketmaster Verified Tickets from other fans who can’t make it. Not all Broadway resale tickets are equal: only Ticketmaster Verified Tickets come with the guarantee that the seat you buy is the seat you get. Be extra careful around hugely popular, frequently sold-out productions like Hamilton. Lin-Manuel Miranda’s Pulitzer Prize-winning new production about the life and death of Alexander Hamilton has already shattered the record for most Tony Award nominations and received an invitation to the White House from President Obama, so it’s no surprise people are lining up at the Richard Rogers Theatre to experience it for themselves. The bad news: fake theater tickets are more common for popular shows like this. The good news: you can catch a “sold-out” show with zero problems when you score resale tickets from Ticketmaster. Congrats, you’re an expert on buying tickets safely and avoiding counterfeits. Now you can focus on what really matters–having an awesome time at the show.